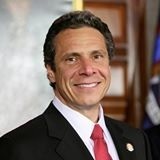 New York – (RealEstateRama) — Governor Andrew M. Cuomo today announced the grand opening of the $14.4 million Trolley Station Apartments in Canandaigua, Ontario County. The 48-unit supportive housing development, operated by DePaul Community Services, offers residential based services for low-income individuals and residents with behavioral health issues. 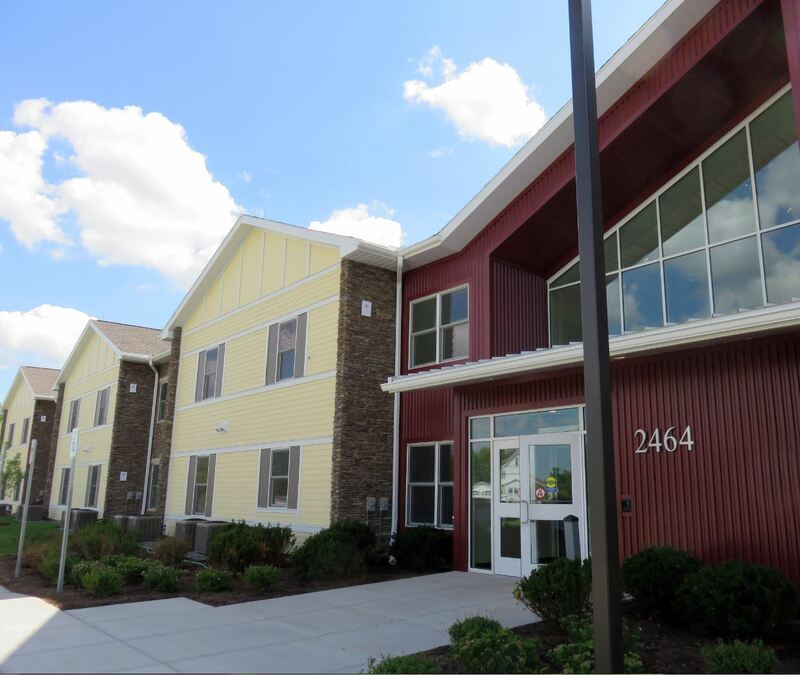 Located at the intersection of County Route 28 and Parkside Drive in Canandaigua, the newly constructed Trolley Station Apartments feature 26 units designated for individuals with behavioral health issues and another 22 units available to low-income individuals and families who qualify. The 49,090 square-foot building also features a lobby, reception and security station, community room, kitchen and a central courtyard. The Trolley Station Apartments offer mostly one-bedroom units with four two-bedroom units available, including 12 apartments that are handicapped accessible. In addition, individuals who require behavioral health services will receive comprehensive support provided on-site by DePaul Community Services to assist residents with household management skills. Residents will receive support through medical, educational, vocational and social services. The New York State Office of Mental Health provided a $150,000 Program Development grant, approximately $2.5 million in interest-free construction financing, and over $300,000 in funding to support annual service and operation expenses. Additional support was provided by New York State Homes and Community Renewal with $441,657 in Low Income Housing Tax Credits. The Trolley Station Apartments feature a rooftop solar system and free-standing solar panels to improve energy efficiency throughout the housing development. To offset the cost of panel installation, New York State Energy Research and Development Authority provided $33,350 in funding through the NY-Sun program. The project also received $119,946 in New York State Solar Tax Credits. The solar panels are expected to save more than $16,000 annually by providing the housing development with 58 percent of its overall electricity consumption. 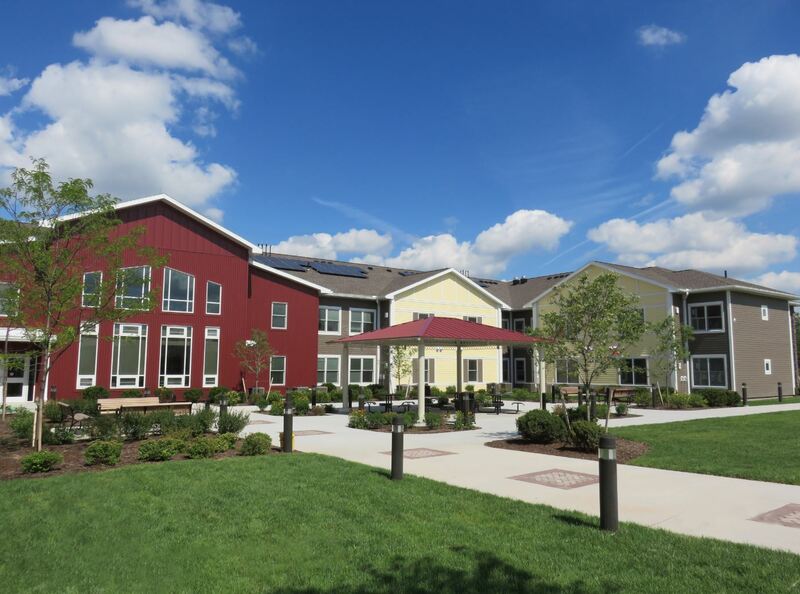 The affordable housing project also received $6.5 million in tax-exempt bond financing from the New York State Housing Finance Agency, with an additional $3.25 million Medicaid Redesign Team subsidy, and a $4.2 million equity investment from First Sterling. As part of the $20 billion initiative included in the 2016-17 Enacted Budget, Trolley Station is an example of housing solutions created to combat homelessness and expand access to affordable housing in New York State. Yesterday, Governor Cuomo directed New York State Division of the Budget Director Robert Mujica to execute a memorandum of understanding to release $2 billion in funding to advance the creation of more than 100,000 units of affordable and supportive housing over the next five years. The executed agreement is now before the New York State Senate and Assembly for action. Today’s announcement accelerates “Finger Lakes Forward,” the region’s blueprint to generate robust economic growth and community development. The State has already invested more than $3.4 billion in the region since 2012 to support its plan – investing in key industries including photonics, agriculture and food production, and advanced manufacturing. Today, unemployment is down to the lowest levels since before the Great Recession; personal and corporate income taxes are down; and businesses are choosing places like Rochester, Batavia and Canandaigua as a destination to grow and invest in.